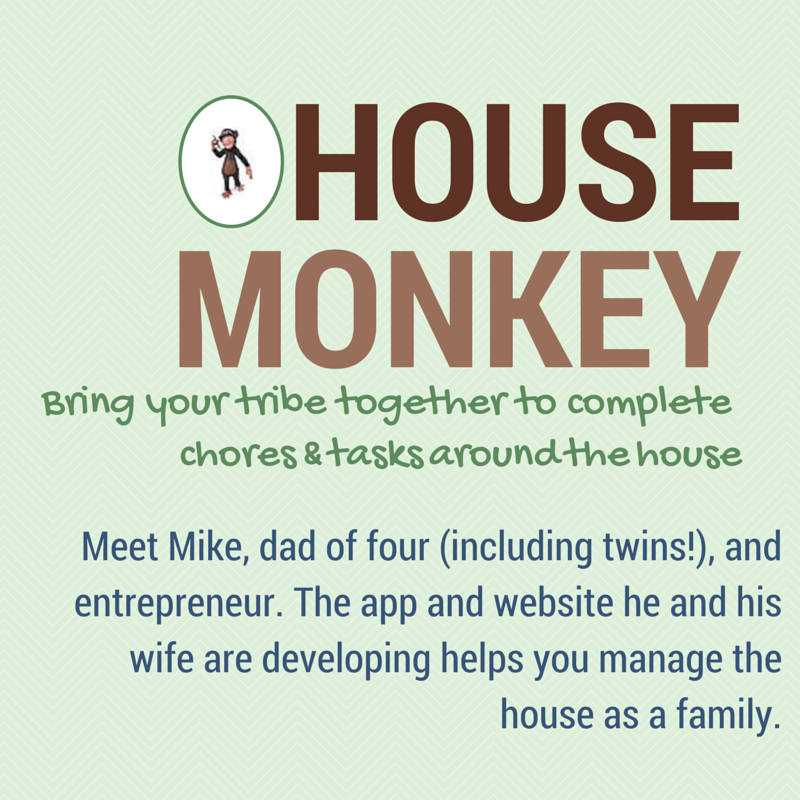 House Monkey: Meet Mike, Entrepreneur and Dad of Twins Plus Two | How Do You Do It? I really enjoyed this post, just something about it really captured my attention. LOL I know that sounds odd, but it’s early and that is the best way I can describe it! I’m glad I found you through #TwinklyTuesday and I look forward to getting more details on the launch of House Monkey. Good luck! I want to come to your house for St. Patricks Day! 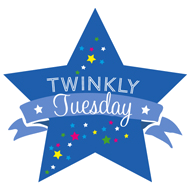 Thanks for sharing with us at Pin-Worthy Wednesday!